Our mountaineering program is designed for all levels, from beginner skills based courses to advanced expeditions with an experienced leader. Plan a mountaineering trip with World Expeditions and you’ll have access to some of the mountaineering industry’s most experienced guides and view a perspective of the world that not so many do. Whether you’re an experienced mountaineer who has had years of practice conquering peaks, or a beginner looking to take your outdoor travels up a notch to explore the wild, lesser travelled regions and peaks of the world; you can be sure that you’ll come home with memories of an unforgettable journey that’s taken you to new heights and self discovery. Since 1975 World Expeditions has conducted hundreds of mountaineering expeditions around the globe, with many of our satisfied clients returning to climb with us again. There’s an exciting portfolio in the mountains of the Himalaya in Nepal, India and Tibet; the Tian Shan and Pamirs of Central Asia; the Cordillera Real mountain range in Bolivia, home to over 600 peaks over 5000m; Aconcagua – the highest mountain in the southern hemisphere; Ojos del Salado – the highest volcano in the world; Mt Elbrus – the highest mountain in Europe; Mont Blanc – the highest in the European Alps; and Mt Cook in New Zealand. We are always changing this up too, with new expeditions listed each year. 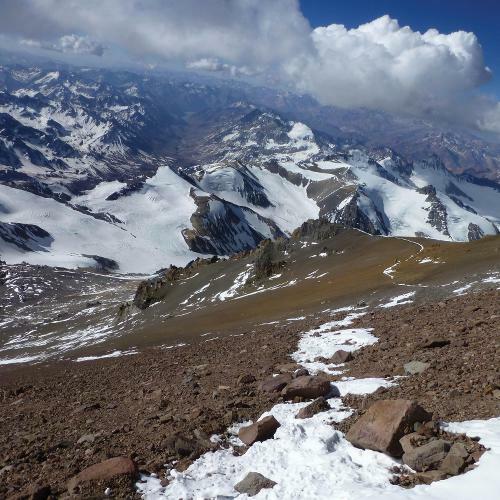 These mountaineering expeditions involve challenging treks on remote trails in variable weather conditions for up to eight to twelve hours a day. 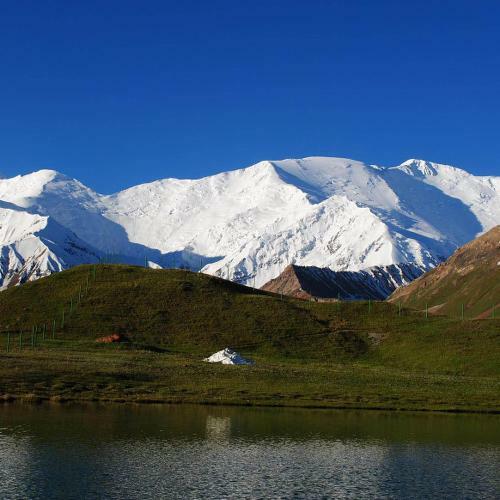 Depending on the region and grade of the trip, some expeditions include travel on snow and ice requiring the use of mountaineering boots, crampons, ice axes and fixed ropes. Not for the faint hearted, travellers are expected to carry up to 12-15kgs in various stages of the expedition. 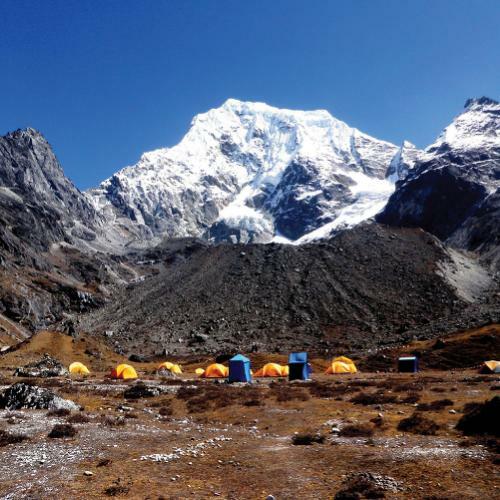 Reasonable portions of your trip will be spent at altitude, giving you some incredible views above the clouds and surrounding land as you camp on glaciers or at the foot of magnificent mountain peaks. You will need an excellent level of fitness and be completely comfortable in adverse weather conditions in remote areas. This is particularly important for intermediate or advanced level trips, where you will have our expert staff on hand to discuss your preparation in the lead up to the trip. World Expeditions has over 40 years of experience operating authentic and unique adventure holidays with a genuine focus on the paths less travelled. We are the pioneers in designing groundbreaking itineraries and offer unforgettable mountaineering expeditions on the classic as well as the remote peaks. Our mountaineering trips are highly inclusive, offering great value for money through the provision of both a ‘trek pack’ and ‘gear package’. Additionally, each expedition is led by some of the world’s most experienced guides and is fully supported by a team of specialised local staff who are skilled and experienced climbers with deep local knowledge of the region and terrain. While safety is core to how we operate, we’re also focused on the fun factor and suitably challenging you to feel that great sensation of personal achievement while enjoying the camaraderie of like minded mountaineers.